Aprilia GEN2 RSVR/TUONO rearsets. Relocates the rear master cylinder away from the engine for a better rear brake. Gear shift rod and gear shaft linkage. All are in VGC. 48hr fully insured delivery to the UK, Can ship abroad but please message for cost. Will they fit gen 1 ? Is that off Rob Watkins bike Paddedcell? Good man. I avoid Facebook like the plague now. No bother James, I hope you're well fella ? 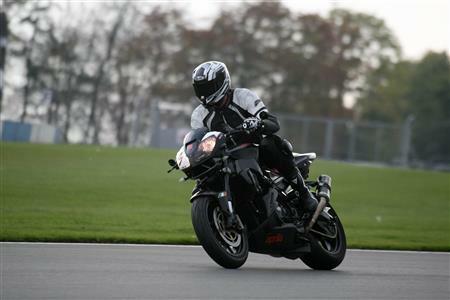 Are you coming to the trackday at Donny in July?